An API and the world’s largest searchable model repository are in the works. Every day, thousands of people in the world design software. Just like you and me, thousands of programmers and software architects design use cases, classes, packages, etc. to give their code the best chance to match requirements and to reduce bugs. But how many of us actually share our knowledge? Agile modeling means lightweight tools and interoperability. People want to use their design models in several environments. APIs have become the best way to make tools work together. Our intent is not to restrict the model repository and its API to UML. Any kind of XMI-based model and its metamodel can be stored. We are fascinated by the environment initiated by Github with their API. Open source projects, editors and individuals have created their own tools to tackle Git repositories in their own ways. That’s what we want to do for software modeling. What would you expect from this API? Drop us an email if you have any ideas. 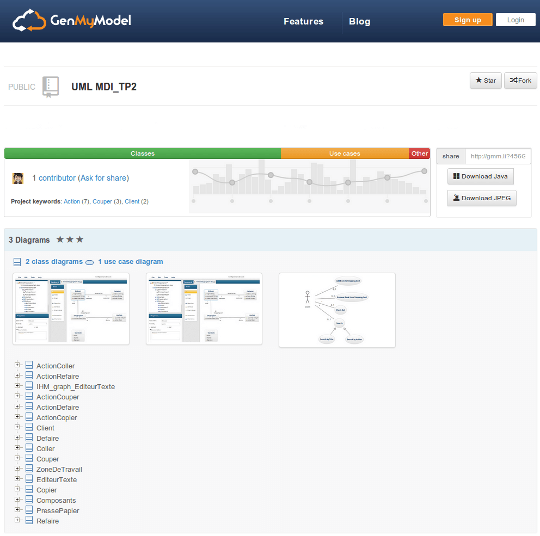 The Model Explorer will display public models on genmymodel.com/explore. 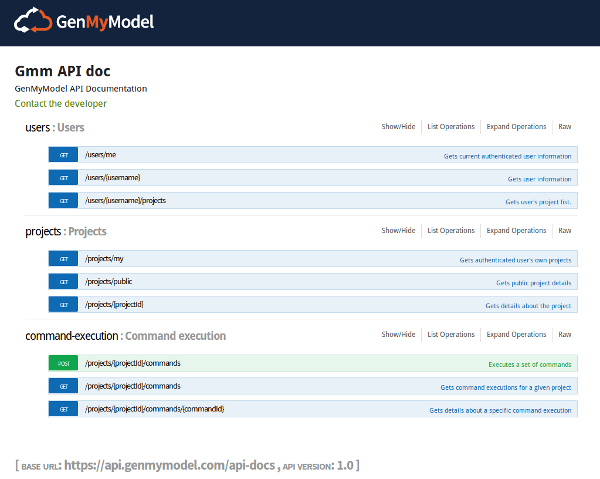 25% of the models created within GenMyModel are public, and there are plenty of open source projects. Showing public models will help start new projects and create references for documentation. A search engine using Amazon CloudSearch will allow you to search for models by titles, length, tags, etc. similar to what Github does. The search engine will also be accessible by the API. After finding a project you’d like to fork, a webpage will provide specifics about the project. We’ve been working on the webpage design to showcase your models. Communities using shared repositories have existed for a decade. It’s now time for modeling to catch up to this trend. That’s what we dream about here, and that’s what we’re doing: bringing you the tools to share the awesome designs you create. 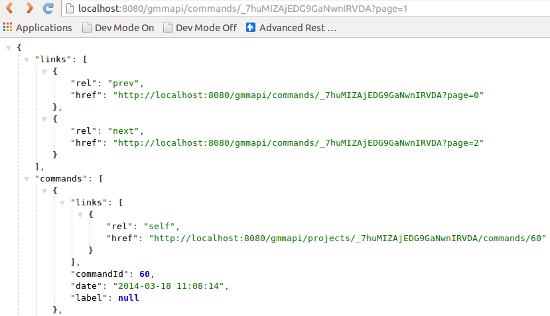 A first version of the hypermedia API has just been released!